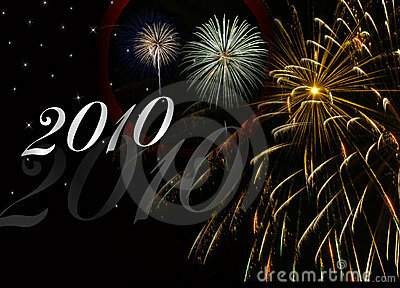 2009 is almost gone forever! This year has gone by super duper fast and I can't still believe that 2010 is approaching us just around the corner. So many fun, sad, happy, and exciting things happened this year! 2009 was a great year for many things in my life, while there are still other things that wouldn't hurt to be forgotten, I am still glad that I am still here and looking forward to a new year! Now a New Year means much to a blog right? lol Yes, it means that I need to continue to blog and be more consistent. With life consisting of work and school, blogging tends to be put on the back burner many times, but maybe this New Year's resolution would be for me to continue blogging. Things/Goals I hope to bring to "Simplybeautifulyou" in 2010 are: Giveaways Product Reviews Tutorials FOTD/EOTD/all the OTD lol! FOR SALE!! Daily Deals + Life Lessons! I would love to hear some feedback on what you would love to hear, see, read from this blog, so that I get a better idea of where to go with this blog. Hopefully the next time I come back, I'll be in the NEW YEAR!! Have a great New Years! Everyone! You have a fab New Year's too, Mary! =) I think the list you have is already awesome! mary, thank you so much for your encouragement. i DO love to blog but i feel like it should be a mode of catharsis for me. maybe i'm just not a review and swatch type of girl. i still love playing with makeup though but whenever i blog about it, i feel amateur and clueless. i will continue to write because that is what i love to do. have a wonderful new year and keep up the fantastic work!